Why Become an MPA Member? The MPA is a community for UK music publishers. We provide training, education, representation and a host of other benefits to ensure our MPA Publisher, Student, Corporate Associate and Provisional members can thrive in a fast-paced commercial environment. Click here to view the MPA Publisher Membership Subscription fees. The MPA provides expert-led training and professional development courses and connects the next generation of music publishers with current business leaders. As well as safeguarding and championing the interests of its members, the MPA aims to promote the value of publishing to the wider music industry, creative industry, government and public. The MPA have made it our responsibility to provide our members and the public with all the necessary information needed regarding licensing, publishing and copyright. The MPA encourages open participation in policymaking. 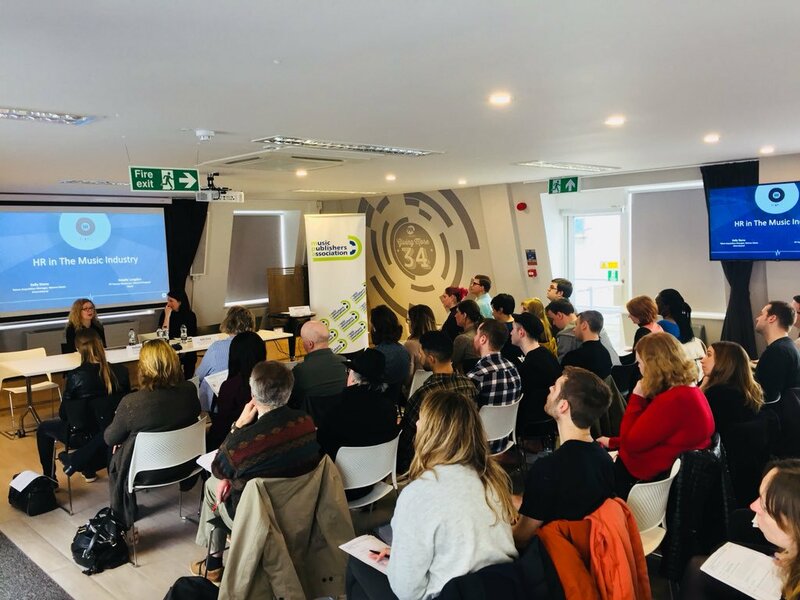 Through our committees and our member-elected board, we strive to ensure that music publishers are fully represented in discussions with government, the wider music business and the general public. The MPA also operates a Corporate Associate and Provisional Membership for non-music publisher or start-up businesses and a Student Membership. Scroll down to read more. A Collective Voice: for all UK music publishers, from newcomers to seasoned executives, enabling its members thrive in a fast-paced commercial environment. Training: expert-led training and professional development course. These events put the spotlight on all areas of music publishing; copyright royalties, sync, societies, legal issues, data and digital. Business Services: commercial benefits including exclusive access to template contracts, free 20-minute legal advice and mediation service. Policy: benefit from the MPA’s lobbying efforts and participation in industry-wide initiatives that protect the value of our members’ rights. Join an MPA Committee or stay up-to-date with policy matters at our quarterly Policy Picnic. Discounts: discounts on our ticketed events, including all of our training courses and Christmas Lunch. Futhermore, discounts to music events conferences and trade missions in the UK and internationally. Networking: exclusive networking opportunities at MPA events, including member socials and quizzes. An invite to the Annual MPA AGM and Summer Party. The YMPA: the opportunity to join the young music publishers group. It provides younger members with a forum to share ideas, acquire advice, mentoring and networking opportunities. Recruitment: job listings on the MPA website and access to the job seekers and internship list. The MPA’s Articles of Association govern the structure of the organisation and membership, voting and board elections. As well as our MPA Publisher Members, the articles also cover MPA Corporate Associate Members. All Publisher Members subscriptions are for the period 1 January to 31 December 2019, pay an annual subscription, with the fee determined by company turnover – starting at £93 per year. Click here to view the MPA Publisher Membership Subscription fees. To apply for an MPA Publisher Membership you simply have to fill out the online form and your application will be reviewed by the MPA Board. 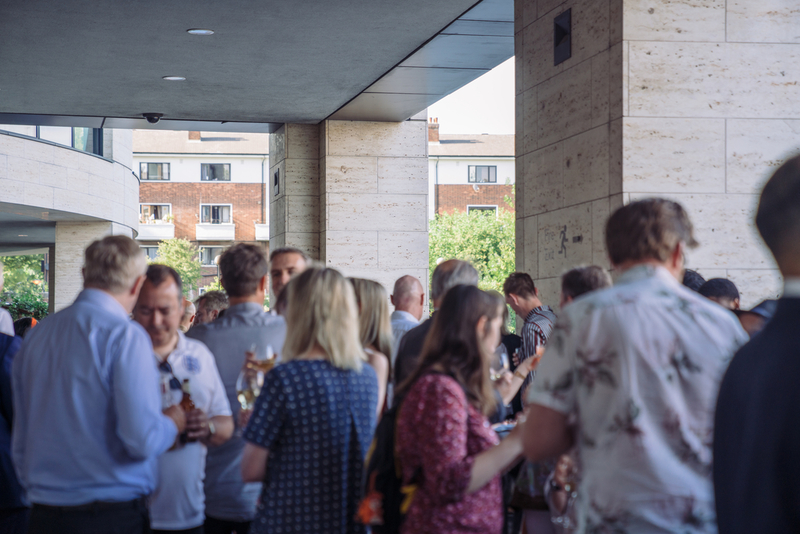 The MPA also operates a Corporate Associate Membership, Student and University Membership and a Provisional Membership for non-music publisher businesses, click below to find out more.